You have heard it everywhere and the results are often shocking. But what it keto all about? Not everyone should go on a ketogenic diet. Make sure you speak with a trained healthcare practitioner before you try it. It can have side effects, including the infamous “keto flu.” These can be overcome quickly with some tricks including taking your minerals daily! The ketogenic diet involves getting 60-75% of your calories from fat, 20-35% from protein, and just 5% from carbs. Many people find it quite restrictive and are unable to stay on it for a long time. It is often used as a reset for blood sugars, weight loss and several brain/mental health issues – and coming off gradually is key. The main thing to avoid are foods that are high in carbs. 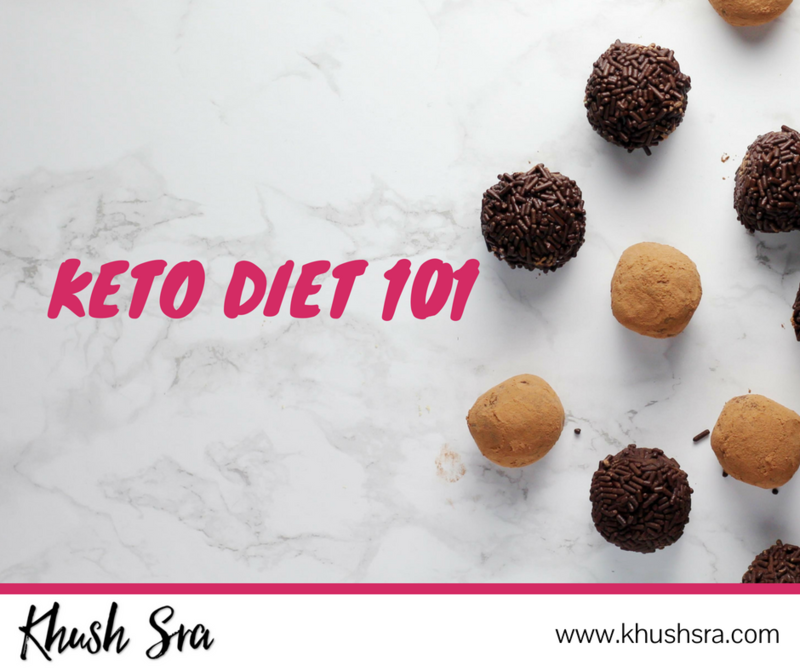 These include sugary foods and desserts, grains, fruit, legumes, starchy vegetables, alcohol and “diet foods.” Not a bad thing at all, even if you don’t go fully keto. But going keto doesn’t mean avoiding vegetables – not at all. Having salads daily with leafy greens, and non-starchy vegetables are important to keep it a clean keto. I also limit dairy in my keto plans as that doesn’t sit well with most, except the odd cheese or yogurt serving to keep in the macros.